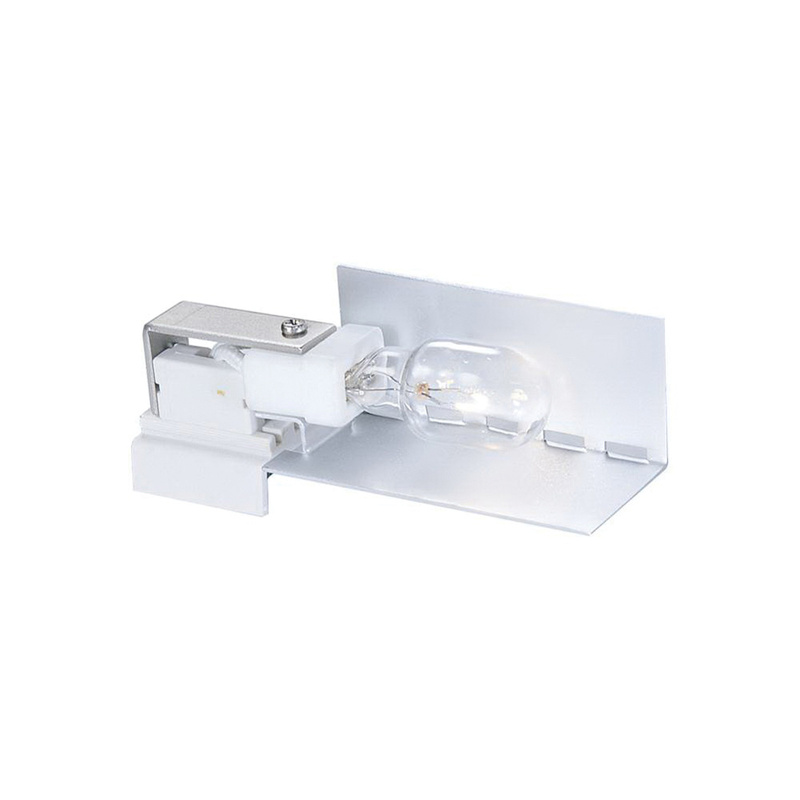 Sea Gull Lighting Ambiance Collection High wattage traditional LX Wedge base lampholder accommodates 18-Watt lamp. Lampholder is rated at 12-Volts. Lampholder in white color, features polycarbonate construction. It has a dimension of 3-Inch x 15/16-Inch x 1-1/4-Inch. This lampholder is suitable for high cove applications, commercial displays or high level task lighting. Lampholder is cUL/UL listed and cETL listed.